Noctua has showcased new customizable heatsink Covers, which allowing users to match colours of their Noctua heatsink with rest of PCs colour scheme. 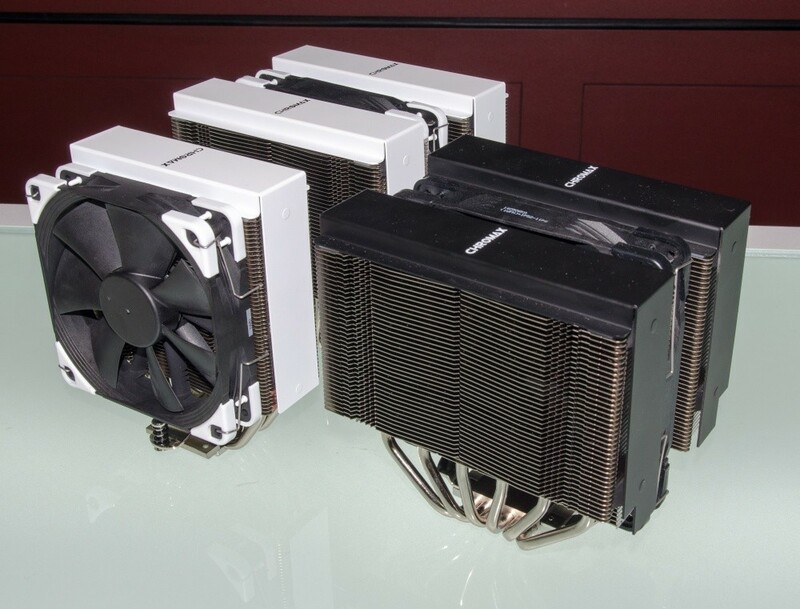 These heatsink covers will be supported by Noctua’s existing Chromax line of coolers and compatible with Noctua’s NH-U12S, NH-D15 and NH-D15S which available in white, black and black with colour accent. 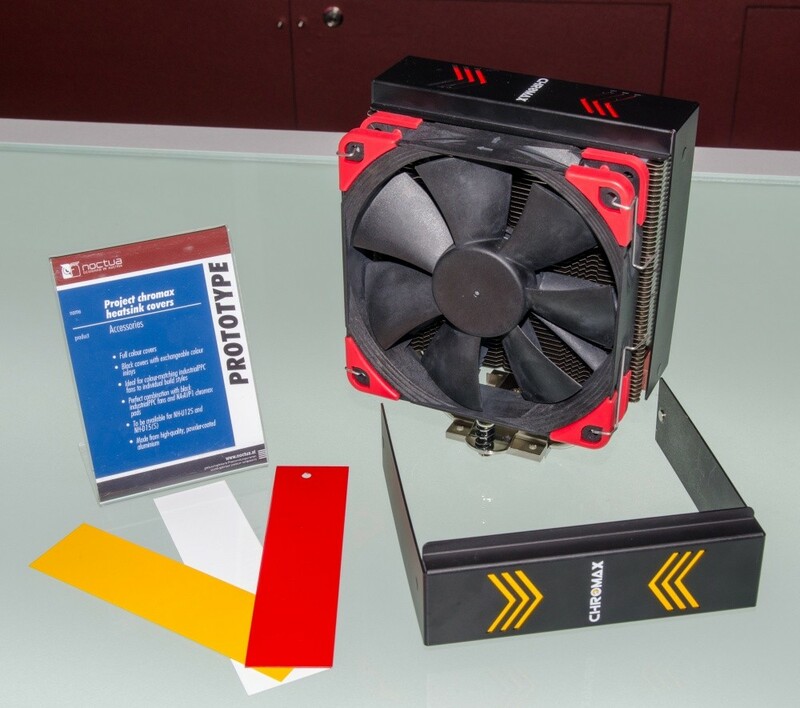 Although the accent colour options for the third version of this new heatsink cover are black, red, yellow, red, green and blue, matching the colours that are currently available for Noctua’s anti-vibration kits. Noctua says that all versions of their new Chromax heatsink covers will be available later this year, but no word on pricing yet.